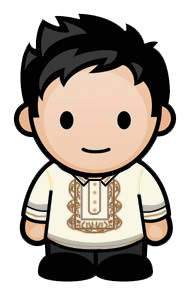 blog post, featured, technology » LRT and MRT fare hike cannot be stopped as New Year approaches. 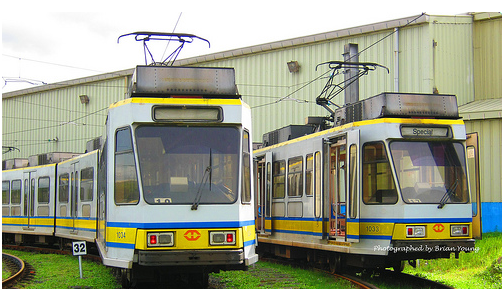 LRT and MRT fare hike cannot be stopped as New Year approaches. It was recently announced by Department of Transportation and Communication last week that there will be an increase in passenger's fare for LRT 1, LRT 2 and MRT 3. Based on DOTC, the said increase has long been overdue since May of this year and they will do whatever it takes to push the plans to make the public transportation organized for its patrons. This will enable DOTC to save 2 Billion pesos to use for its future plans, renovations and public services. This press release made by the Government angered the Bayan Muna party-list Rep. Neri Colmenares aiming to file a petition to stop the increase in ticket price. Two of the justifications he provided was the government did not follow any due process and there was no public hearing held for their own benefits. Most of the commuters who daily take advantage of the said transportation were students and workers with a minimum salary wage. This will further increase the burden of those people who rely solely on riding the LRT and MRT lines. Senator Alan Cayetano expressed his intention to cushion the impact of the fare hike by calling his allies inside the administration to create plans. He suggested that there will be a lot of ways to decrease the implemented fare matrices by lessening infomercials and ads instead of giving a full blow to its passengers. He disregarded the reason made by the DOTC to improve the train services for the Congress already issued a budget that was done early this year. Under the proposed fare increase, the LRT 1 base will start at 12 pesos and will increase by a peso every station it will land. In an end to end point, you will spend 29 pesos to be able to reach the last station. In Lrt 2, the ticket price will jumpstart at 15 pesos that marked an increase of 3 pesos from its previous price. From Santolan to Recto or the other way around, there will be an amount of P25 to spend to reach the last stations. For Metro Rail Transit, a single to 4-station ride drop-off will cost P15 and will eventually increase to 25 pesos as the train reaches the end station. As Bayan Muna party-list quoted, the Aquino Administration immediately proposed and insisted the fare hike for the privatization program attracting local and international investors through Public-Private-Projects Initiatives. This will enable both profits for the Government and to the investors who will be awarded with the rail transit transportation as the bid goes on. Most patrons wanted to see the changes first before the government asked for any increase with the ticket's price. From there, they will rethink if riding a train will be worth of their hard-earned money or not.